Number of green chilies depend on how spicy they are. I am using 5 as mine are not very spicy. If you don't have any raw mango then use 2 tbsp lime water instead ( Lemon juice). 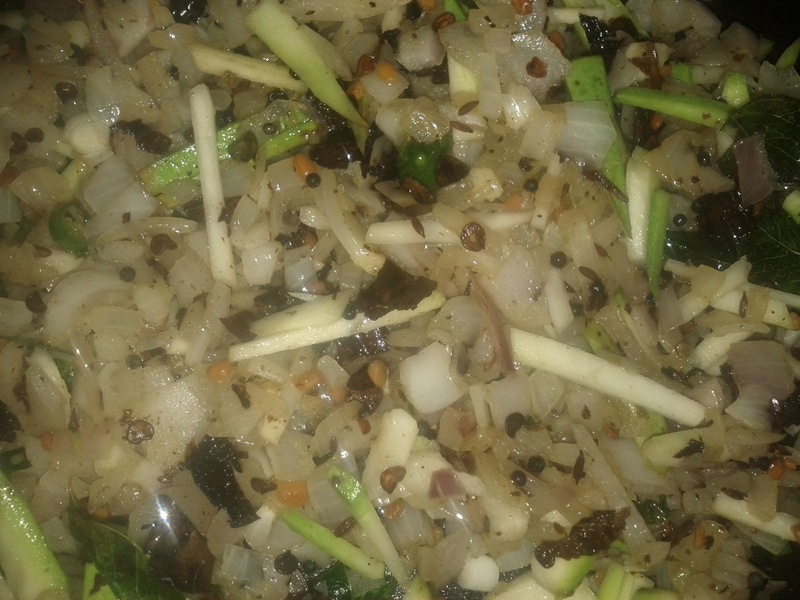 Optional - Can use coriander leaves and grated coconut at the end to garnish. 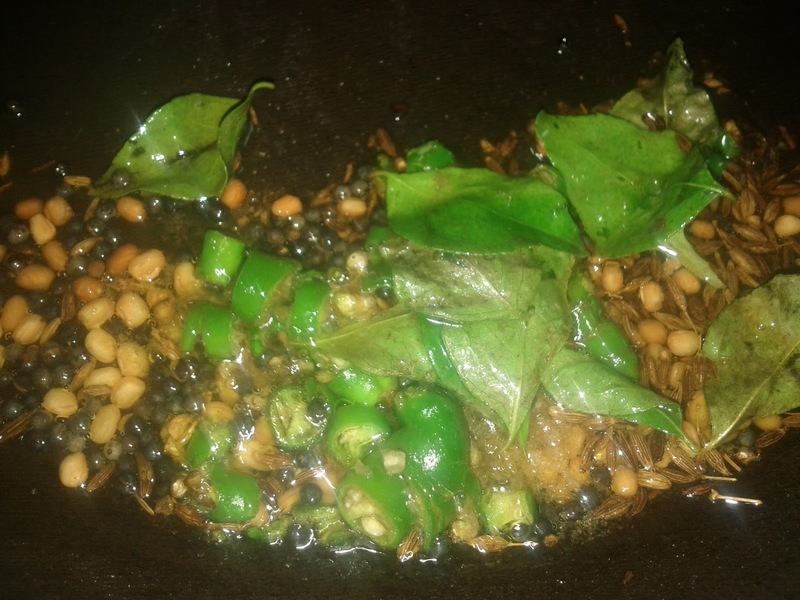 Can use groundnuts / Peanuts for seasoning if needed. 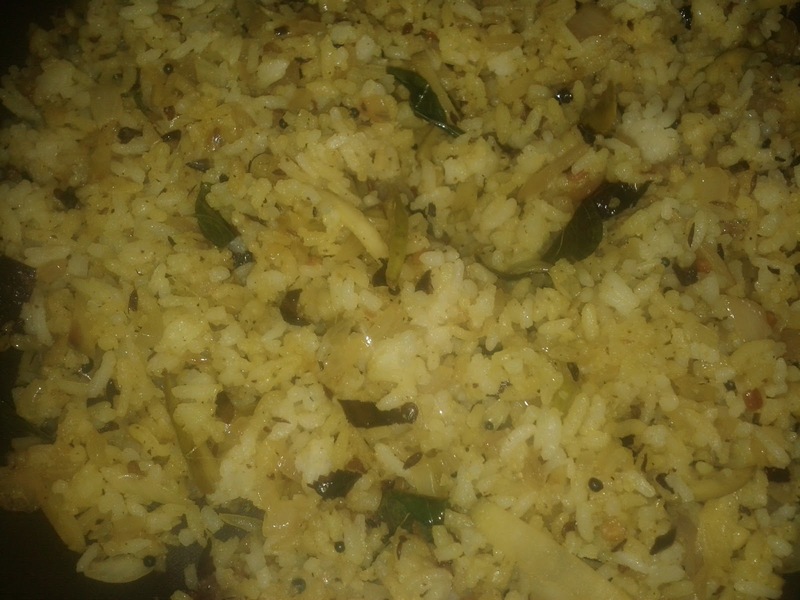 Ensure to cool the rice before mixing the rice with tempering. 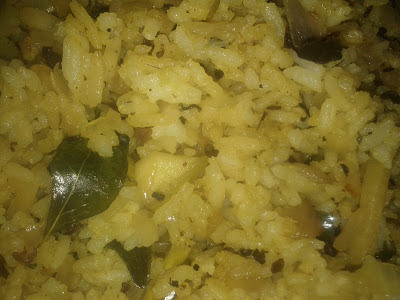 Rice breaks easily when it is hot & the whole dish becomes sticky. Check the sourness of the raw mango. Indian small raw mangoes would be very sour. When using them, add a little less than 1 mango for the above mentioned rice. Heat oil in a pan. Add split urad dal, mustard seeds, cumin seeds, green chilies, Asafoetida and curry leaves. Fry for 2 minutes. 3. 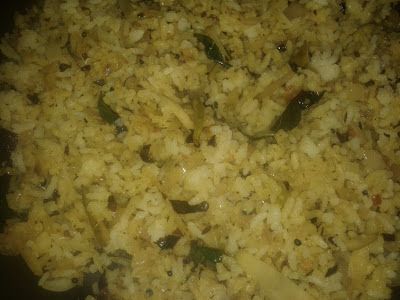 Now add leftover rice to it and mix thoroughly and ensure no rice lumps are formed. Switch off the stove. 4. Garnish with coriander leaves if needed.